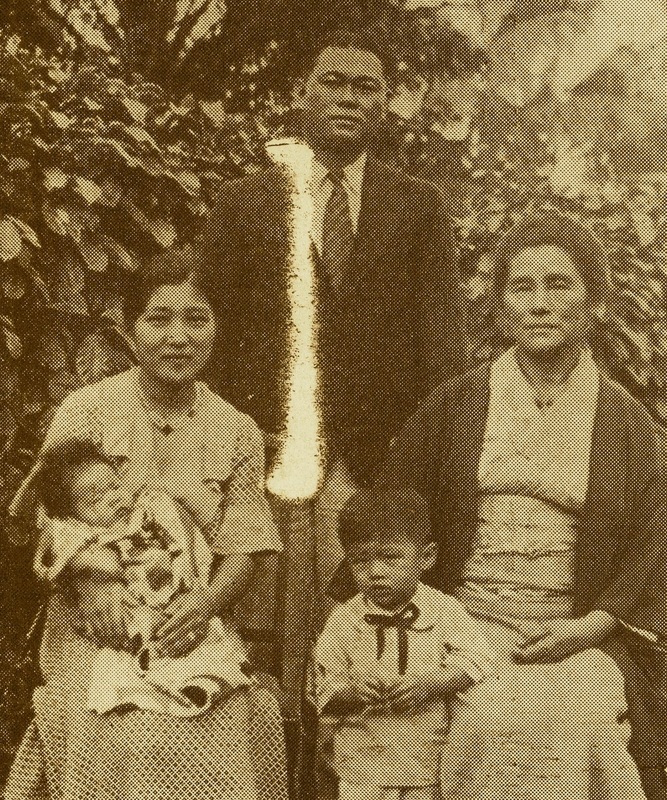 His father Kakuichi moved to Hawaii in 1900 and worked very hard. However, he passed away due to an illness in April, 1925. Toraichi graduated from the local public school in 1920, and then graduated from Hilo High School with brilliant records in 1924. Upon graduation he was hired as a Japanese Chief of purchasing department at the Sugar Cane Company. He was trusted by many as the head of the local boy scout and was respected as a model Japanese American citizen. Taking on his father’s legacy of dedication to the church and its school he is a rare devotee for a young man. In the past few years he has been busy as the head of the school reunion association, an executive at the church, and additionally from May of this year the vice principal. His ingenuity is fully extended in many fields of the community. re to edit.